Looking to catch the next record setting Bass? 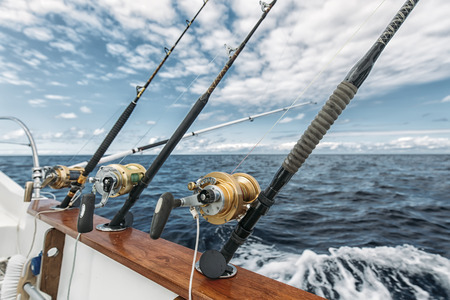 Our fishing vacation rentals will put you knee deep in some of the best waters in the world. With hungry sea creatures all around you'll get as much fishing as you can handle. Visit us daily to find the hottest fishing vacation packages from owners all across the globe. You never know when the perfect fish, in the perfect waterway will make your next perfect memory.